Armed with umbrellas and rain jackets, buyers hit the pavement to try make the most of Sydney’s cooling property market on Saturday. A soggy, spring morning wasn’t enough to deter house hunters from descending in numbers on auctions across the city. 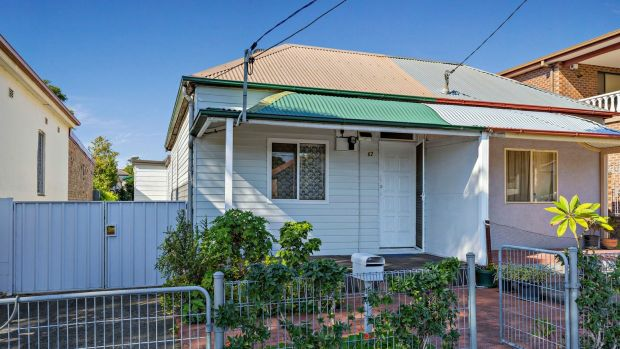 In Tempe, nine buyers turned out for the auction of a three-bedroom cottage without parking at 19 Nicholson Street. Successful buyer Jennifer Wayne, pictured hugging her 10-year-old son Jen, couldn't wipe the smile from her face after snapping up a Tempe house at auction. Photo: Peter Rae. Among the 50 people gathered in the quiet cul-de-sac was Jennifer Wayne and her family, who had spent 18 months trying to buy in the suburb. “We’ve been to at least 10 auctions where we’ve been actively bidding and missed out,” Ms Wayne said. But their luck changed on Saturday, when they outbid three others to nab the 276-square metre block. The property at 19 Nicholson Street, Tempe was one of about 530 Sydney homes scheduled to go to auction on Saturday. Photo: Peter Rae. Bidding on the property started at $1 million and climbed quickly in $10,000 increments as hopeful buyers went back and forth. Ms Wayne jumped in at $1.08 million, and exchanged more than 30 bids with the underbidders, the final dozen dropping to $1000 and $500 rises. About 50 people gathered in the cul-de-sac to watch the property go under the hammer. Photo: Peter Rae. The property went on to sell for $1,275,000 — $175,000 above the $1.1 million reserve. Records show it last sold for $790,000 in 2010. Having “missed the whole property boom” while they were living overseas, Ms Wayne was delighted to have broken into the property market. Auctioneer Jon Craven warned the bidders that he wouldn't accept rises below $500, towards the end of the auction. Photo: Peter Rae. Over the year to June, Tempe’s median house price fell 6.4 per cent to $1,205,000, according to Domain Group data. Meanwhile, Sydney’s median house price fell 4.5 per cent — the largest annual drop since the global financial crisis. Seller Andy Lopez was “stoked” with the result and said the time and money spent getting his investment property and former home ready for sale had paid off. Selling agent Adrian Tsavalas of McGrath Newtown said recent upgrades to the property had definitely helped achieve a “result that was very strong given the current climate”. 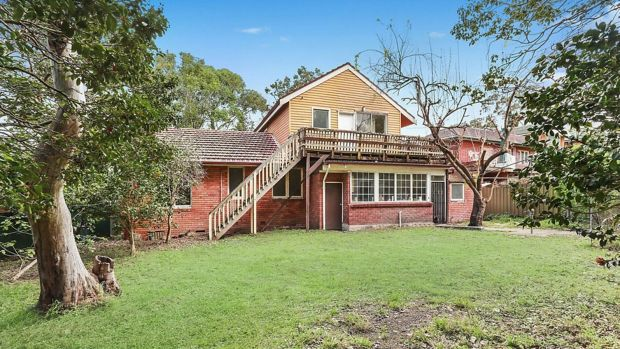 It was one of about 530 Sydney properties scheduled for auction on Saturday, according to Domain Group data, down from 683 on the same weekend last year. The family who snapped up the property has been searching for a house in the suburb for 18 months. Photo: Peter Rae. By evening, Domain Group had recorded a 56 per cent clearance rate from 298 reported results. 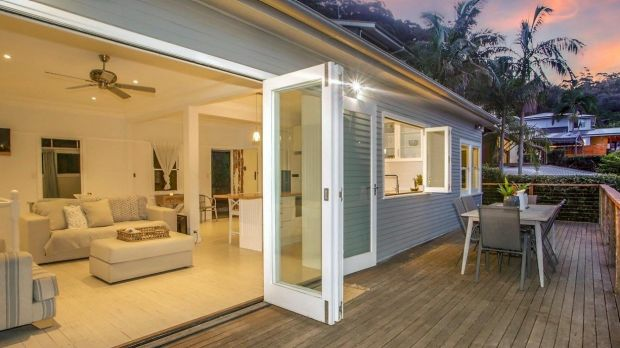 With clearance rates hovering around 50 per cent, more vendors are taking sales behind closed doors, with less than 7 per cent opting to sell via auction last month. Of those who did, almost one in five decided to withdraw, while another 22 per cent chose to sell prior. This Summer Hills apartment sold for $971,000. Photo: Supplied. 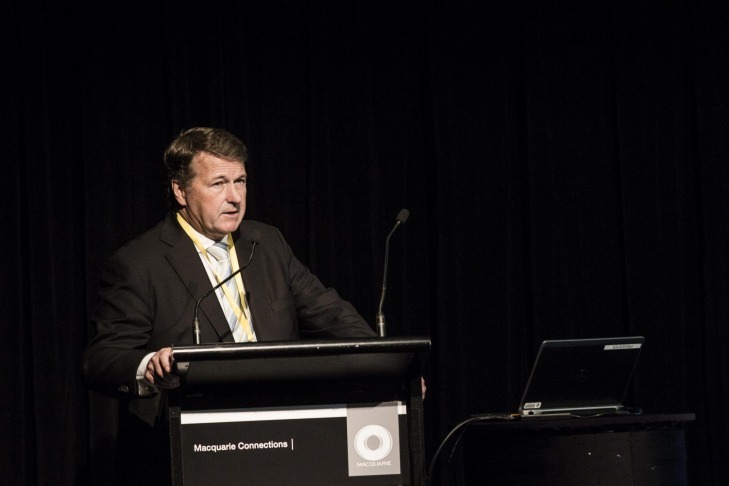 Auctioneer James Pratt had five auctions on Saturday, after three sold prior on Friday night. At his first auction for the day, Mr Pratt had to kick off the competition for a Summer Hill apartment with a vendor bid of $870,000. From there, two of the three registered bidders jumped in, swapping $10,000, $5000 and $1000 rises to push the price for 10/91-91A Smith Street $71,000 above reserve. An apartment with water views at 12/106 St Georges Crescent, Drummoyne, sold shortly after passing in at auction. The property sold for $971,000 through Gabriela Rodriguez of Raine & Horne Summer Hill to a buyer’s agent, acting on behalf of a family relocating to the area. Meanwhile a few suburbs north in Drummoyne, a three-bedroom apartment with city and harbour bridge views sold for $1,685,000, shortly after passing in at auction. The auction of 12/106 St Georges Crescent started with a vendor bid of $1.6 million, and passed in three bids later at $1,655,000. But within a half hour agent Adrian Sereni of Warwick Williams Real Estate sold the property to the highest bidders, a local couple looking to downsize. 5 Deepwater Road, Castle Cove. Four bidders pushed the price of this deceased estate $260,000 above reserve. Bidding started at $1.35 million and went up in $50,000 jumps, then $25,000 and $10,000. It was a buyer’s agent, acting on behalf of a developer, who snapped up the 955-square metre block. 2 Sybil Street, Newport. Photo: Supplied. About 80 groups inspected this weatherboard beach house with ocean views, but come auction day it passed in without a single bid. Selling agent said James Baker of McGrath Avalon said while there were several interested buyers, it had taken longer than expected for them to get finance sorted. Mr Baker expected the home, which had a price guide of $1.55 million, to sell in coming days. Records show the house last sold for $1.25 million in 2015. Three families battled for this semi, which was on the market for the first time in 35 years. Bidding started at $935,000 and climbed in $10,000 and $5000 jumps before dropping to smaller increments. The 251-square metre property sold through Simon Smajo Hadzic of Elders Inner West Ashfield to a young, local family upsizing from an apartment. He declined to give the reserve.